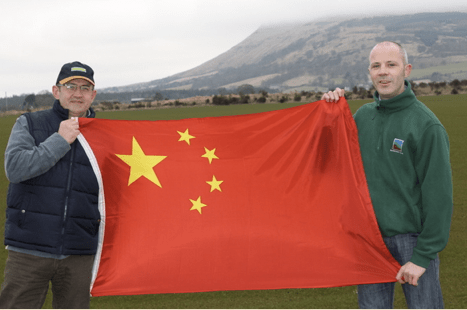 A former soldier from Fife will be teaming up with a local turf company to create a Chinese-inspired show garden for Gardening Scotland 2013. Veteran Ray Howie, from Ballingry, is creating an Oriental themed garden for the May show in support of horticultural therapy charity Gardening Leave, which helps veterans across Scotland with combat stress, PTSD and other mental health issues. Local business Turffit, based near Lochgelly, heard of Ray’s charitable plans and offered their backing. As well as soil, turf and logistics, the company will be supplying two turf pandas for the garden; one representing the Giant Panda, and one the lesser-known Red Panda. The show garden entitled “The Five Elements of the Orient” will show the pandas in their natural habitat with the theme flowing through to a Chinese themed garden boasting horticultural nods to the Chinese five elements – earth, fire, water, metal and wood. Gardening Scotland 2013 runs from Friday 31st May through to Sunday 2nd June 2013. This is the second year Ray has designed a garden for the show to raise funds and awareness for Gardening Leave. Ray used to attend the charity’s project at Auchincruive, nr Ayr, and is keen to publicise the beneficial work it carries out. An estimated 20% of service personnel carry the invisible wounds of conflict, and Gardening Leave helps to heal these mental wounds using gardening therapy at projects nr Ayr, Glasgow and Dundee. By attending the gardening sessions, serving and ex-service personnel feel less socially isolated. They improve their fine motor skills, memory, concentration and mobility. Their practice sequencing and planning are improved, as well as functional rehabilitation. Anxiety and stress is reduced through exercise, and the sessions promote a sense of purpose and hope for the future. Gardening Leave – Gardening Leave is a charity started in 2007 to improve the mental and physical wellbeing of Serving and ex-Service personnel using Horticultural Therapy. 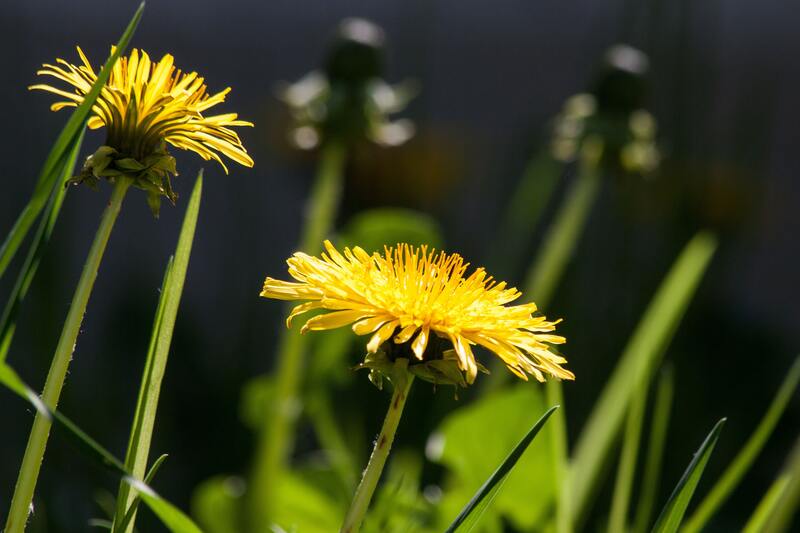 Gardening Scotland – Scotland’s annual horticultural show.